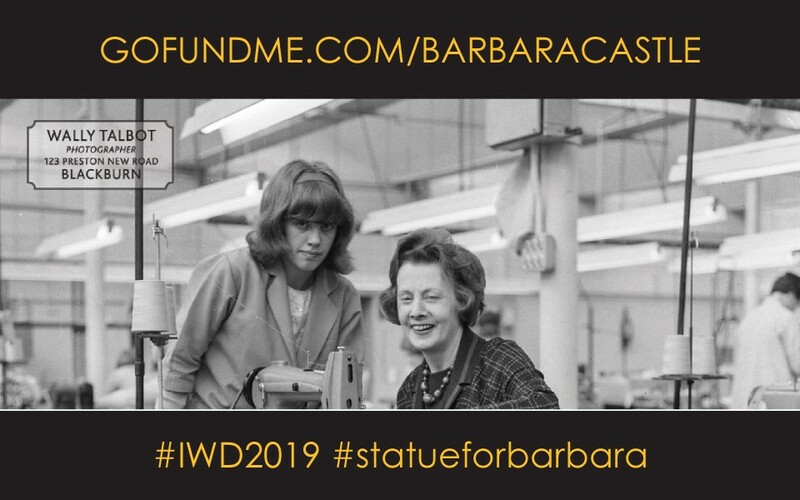 Barbara Castle’s memory is in the spotlight today on International Women’s Day as her inspirational messages and achievements continue to be promoted around Blackburn and Darwen. 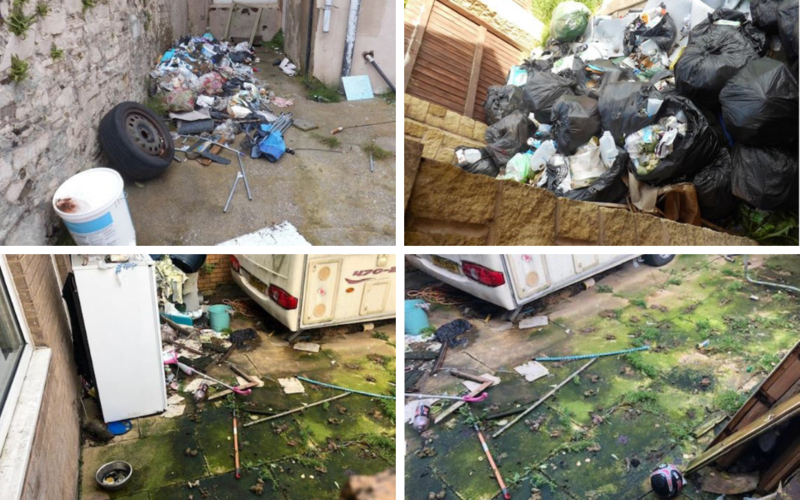 Nine people from across Blackburn with Darwen have been ordered to pay almost £8,000 in fines and court costs over dumped waste in their gardens. 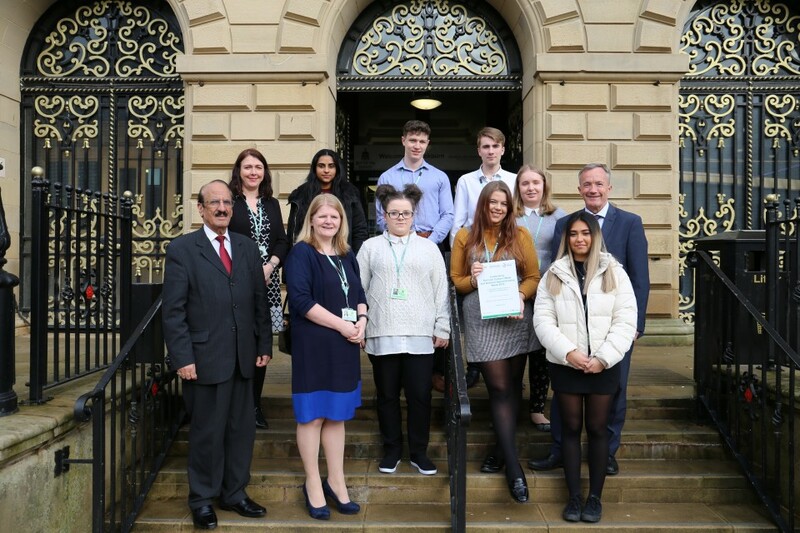 To celebrate National Apprenticeship Week the Council is launching its new 2019 jobs scheme. We are looking to recruit up to 40 new apprentices this year as part of the Council’s ongoing scheme which has been running since 2011. 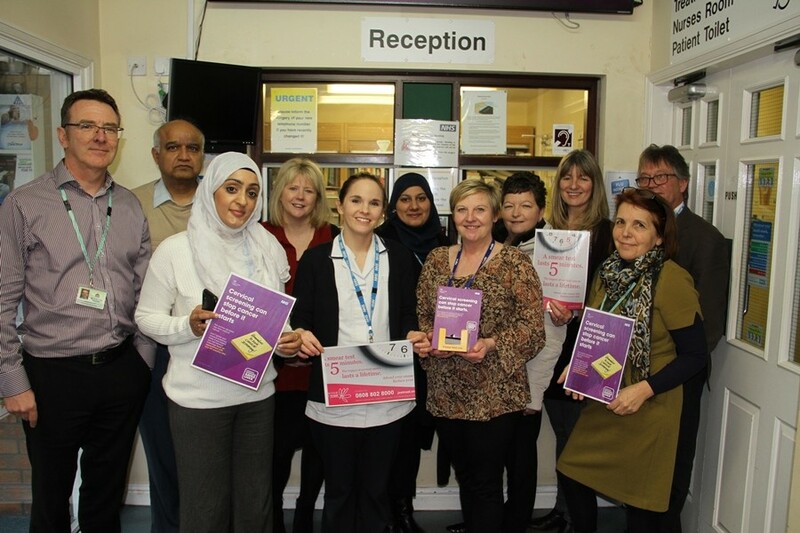 Blackburn with Darwen Council is continuing its backing for cervical cancer prevention by getting behind a new Public Health England campaign. 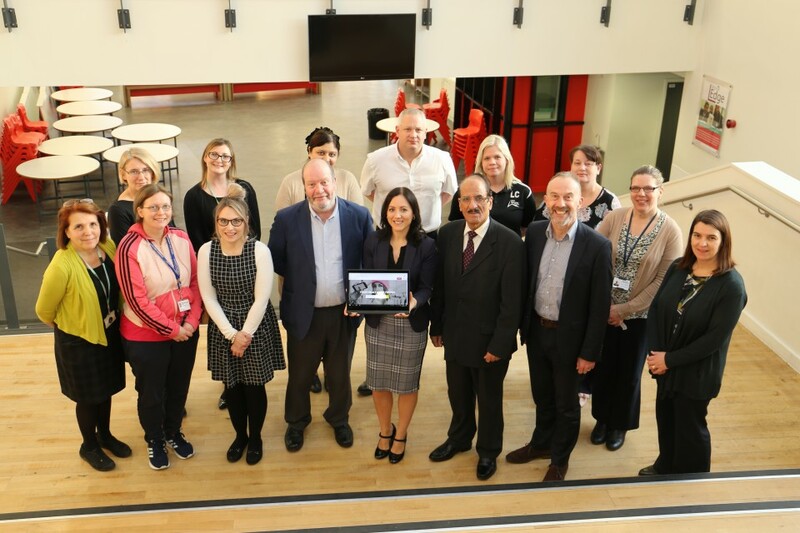 An exciting new digital programme for schools combining health apps with the national curriculum is being rolled out across Blackburn with Darwen after being successfully trialled in schools last year. 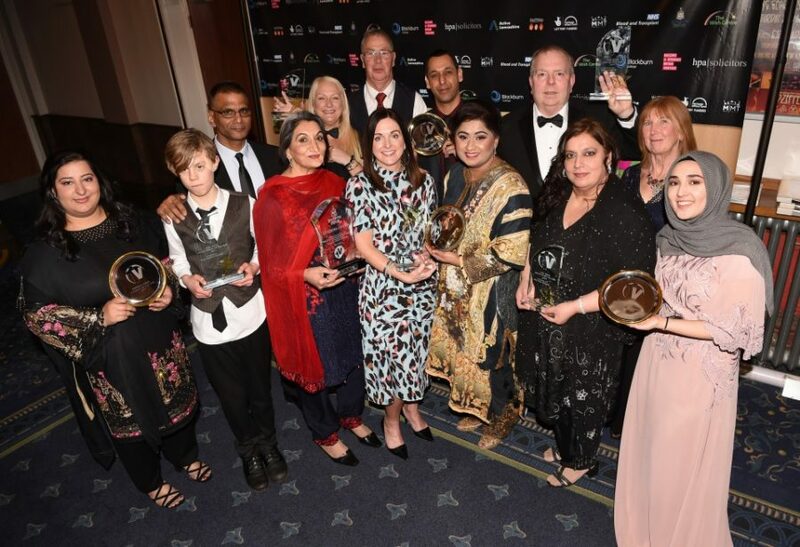 There’s a real spirit of female empowerment across the borough this week as women and girls come together to mark International Women’s Day on Friday 8 March. 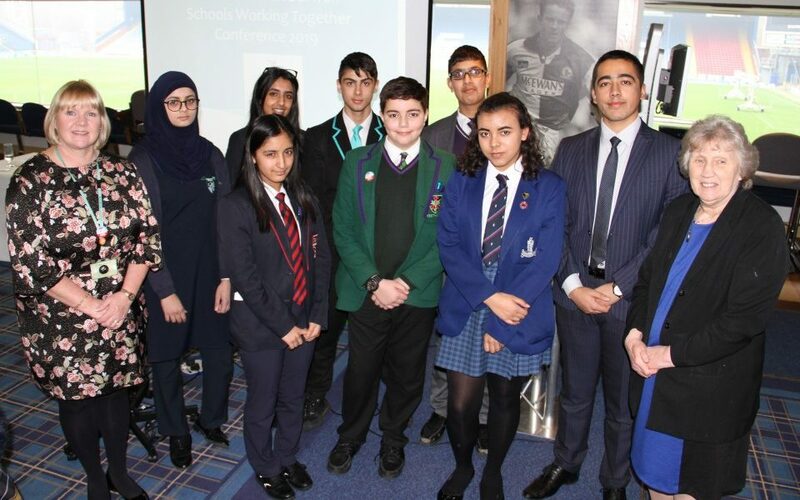 A young peace activist and campaigner shared a message of hope and tolerance with pupils from eight Blackburn with Darwen secondary schools at the Schools Working Together conference last Friday (1 March). 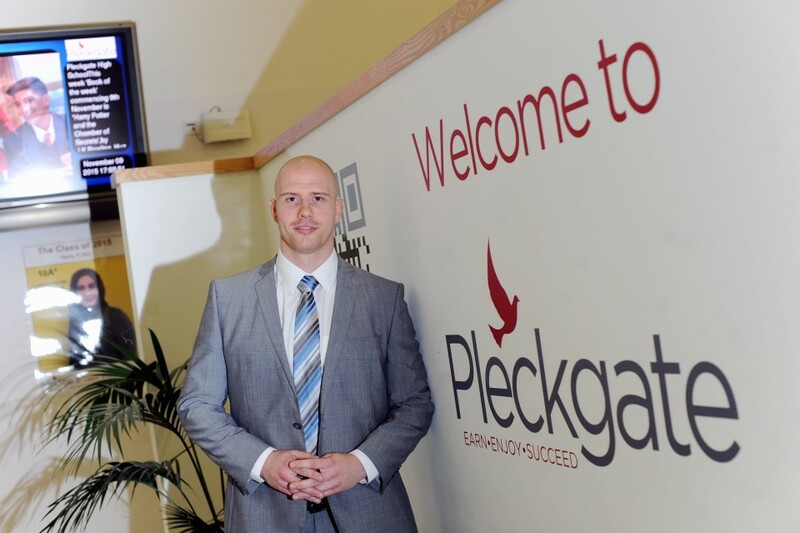 Pleckgate High School is celebrating an ‘Outstanding’ Ofsted report – sweeping the board in all four categories. 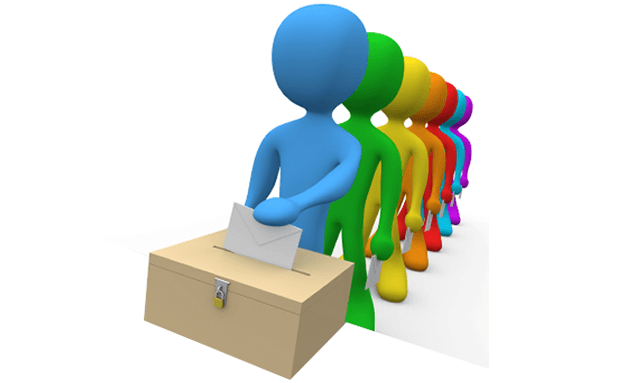 People who use a postal vote in elections are being asked to check their details to make sure they are up to date. The Energy Zone is holding some fun family events in the run-up to Easter. 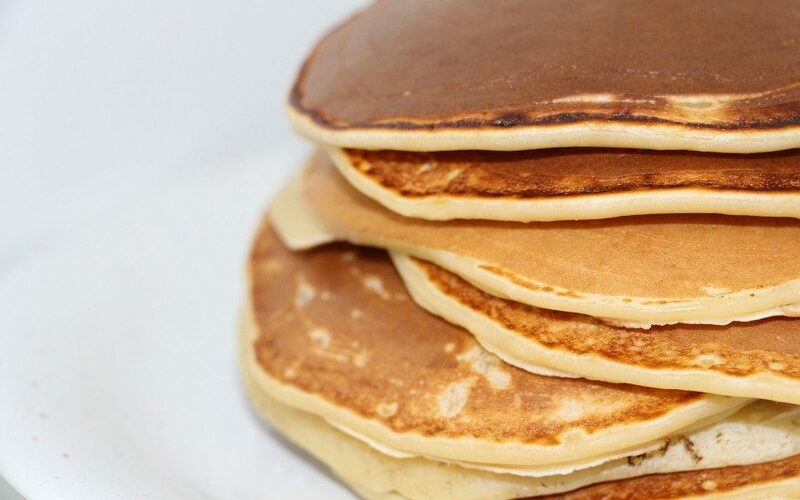 Join the Great Big Pancake Party onTuesday 5 March from 3 to 5pm, where you are invited to visit for a chat, a brew and a pancake. Barbara Castle’s memory will be a key focus in Blackburn with Darwen’s build up to International Women’s Day on Friday 8 March . 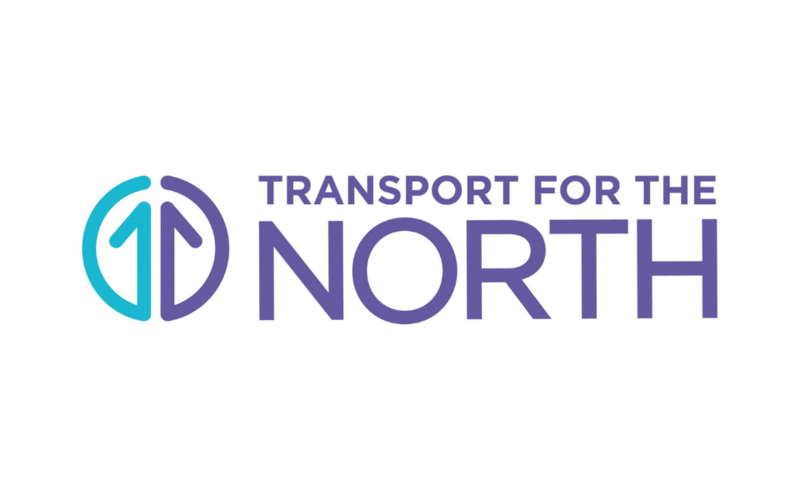 Transport for the North is launching its plans for £70 billion investment in the north. The investment in transport across the area aims to unlock economic growth across the north including Blackburn and Darwen. 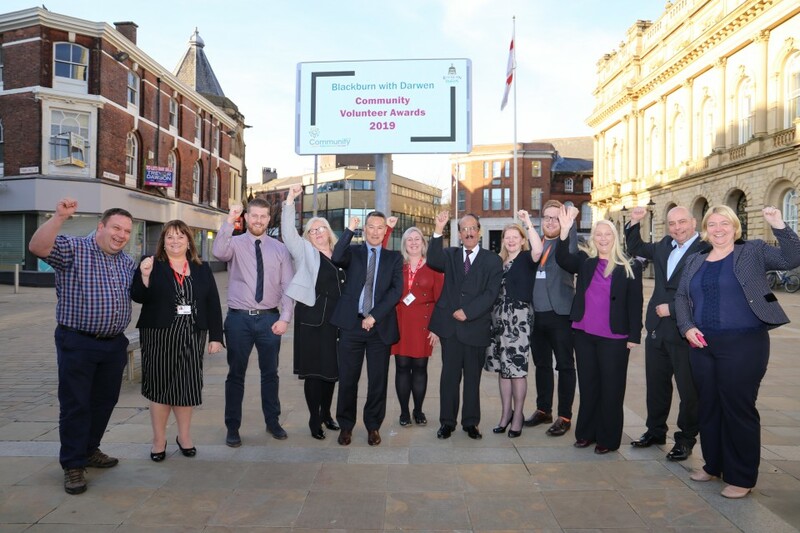 Volunteers and community heroes from across Blackburn were honoured at the annual 1V Community Champion Awards. 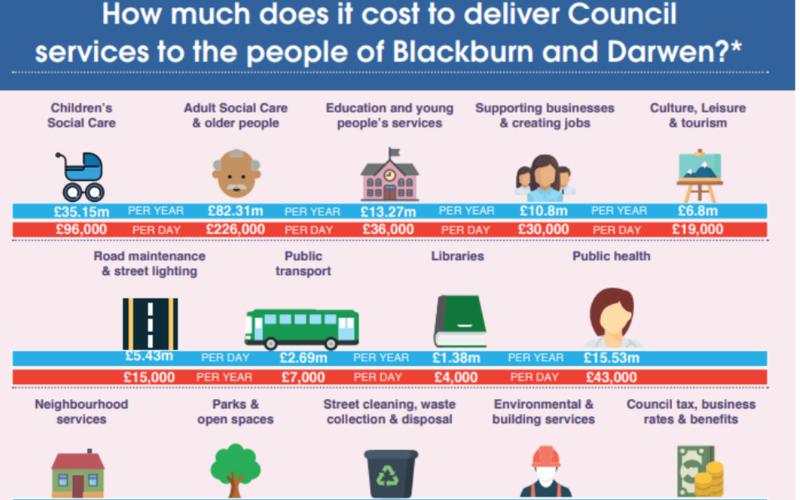 Council Tax in Blackburn and Darwen will remain the second lowest in Lancashire despite proposals to raise it in the coming year while vital services remain under pressure.